Poll: Would you support more restrictive gun laws in your state? 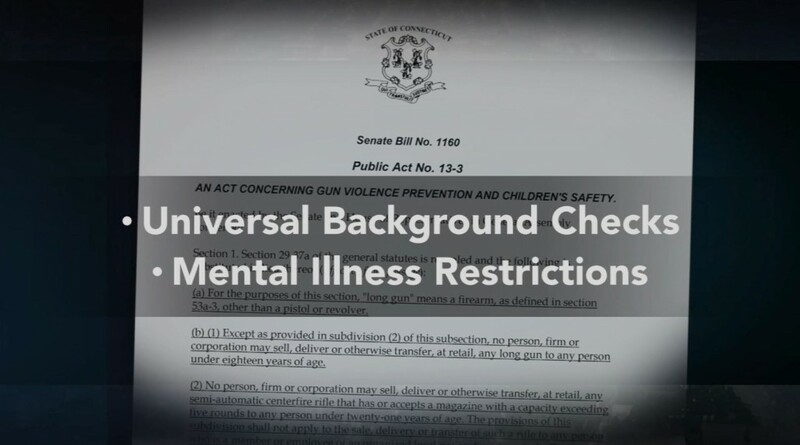 It has been two years since the shootings at Sandy Hook Elementary School, and the state of Connecticut now has some of the most restrictive gun policies in the country. While federal legislation stalled in partisan gridlock, in April of 2013, Gov. 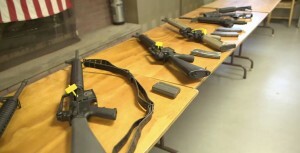 Dan Malloy signed into Connecticut law a series of new restrictions on guns in the state. While gun violence experts say it’s too early to tell if the new law is effective, Malloy points to the fact that there were 32 percent fewer murders in 2013 than in 2011. What’s your take? Would you support similar policies in your state? Take our poll and sound off in the comments below. Would you support policies similar to those in Connecticut in your state?